Last Sunday, members of Sovereign Grace Santa Ana dropped off their “Be The Miracle” gifts. Olive Crest, a child welfare nonprofit in Santa Ana, asked every child and youth under their care in the foster system what they would like for Christmas and then created a “wish slip” for every wish. Some of the wishes seem strange and might not be what you would ask for for Christmas at that age. Nevertheless, 25 of these youth who have no family at Christmas will open up presents on Christmas morning and discover that someone cared enough about them to get them exactly what they asked for. 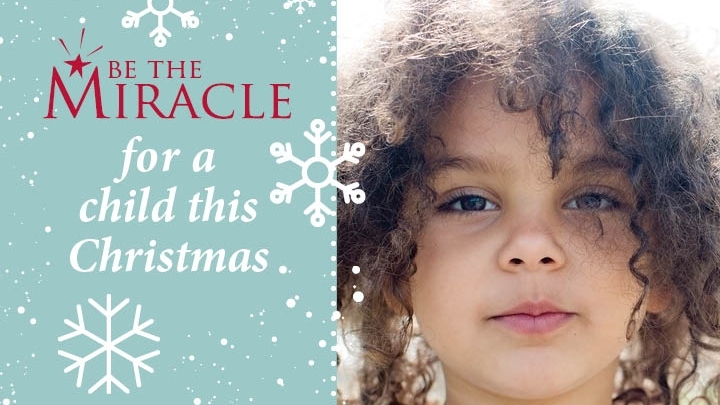 If you participated in the Be The Miracle drive this year, thank you. Thank you for demonstrating the generosity and love of the God who gave then gift of His Son even when we didn’t ask for it.